A perfect handmade toy for curious babies and great way to keep them occupied. Suitable age: 6 months to 18 months old. 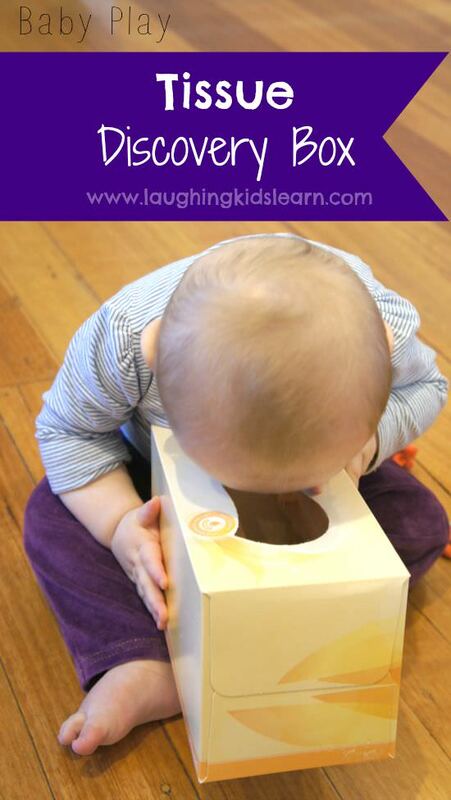 This activity was created by Laughing Kids Learn . 4 People Like this Activity!, cast your vote to help this activity feature higher in our rankings. Edible Sensory Play Ball Not only fun for kids, but also for the grown-ups! Halloween Sensory Bin With just a couple of supplies, you can create a fun play station that feels like slimy brains and eye balls. High Chair Play Activity These fun and simple baby games happen in the highchair, which help you while you are busy and want to keep the baby next to you safely.